Nowadays these fitness bands are very popular.There are various big companies which are manufacturing smart watches and the fitness trackers.Brands like Fitbit are pro in making these fitness bands.On the other hands Samsung and Xiaomi also have released their fitness trackers. 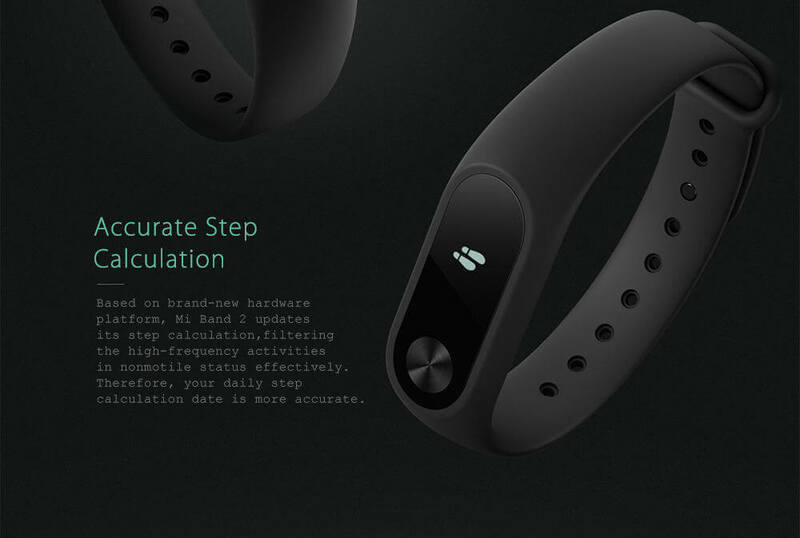 The Chinese mobile manufacturer recently released their latest and greatest fitness tracker ” Xiaomi MI Band 2 ” in the market.The best thing about this band is that it is very inexpensive but can do all the task which other trackers do. 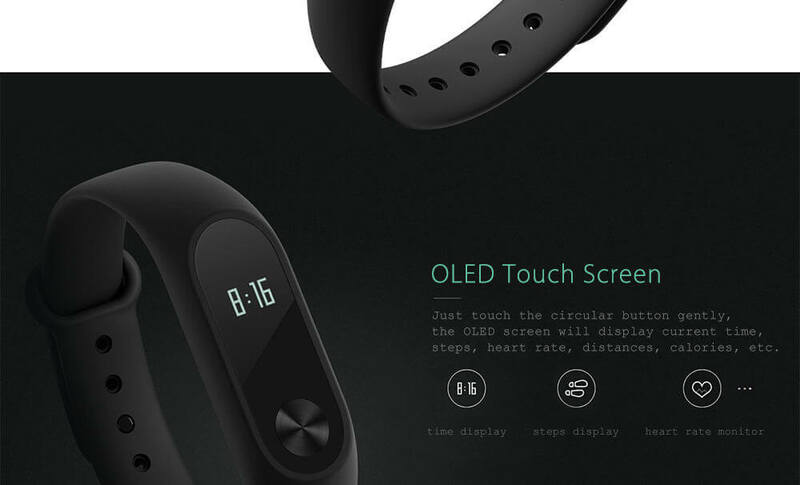 The Fitness band is currently priced at $24.89 and listed on Gearbest.com.Units are very limited, so if you are interested then hurry up. 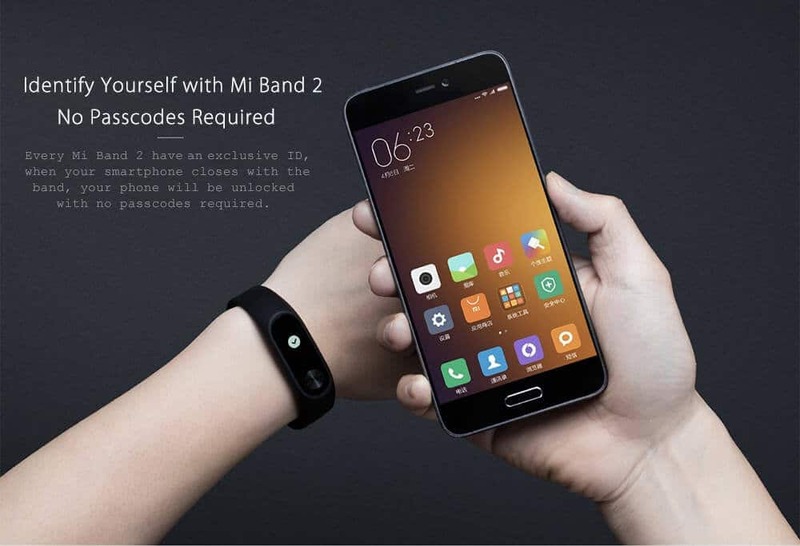 Mi Band 2 is the successor to the original Xiaomi Mi Band.It comes with a heart rate sensor that is built onto the back of the device.The band uses a light sensor to see your pulse in a similar way to other heart rate sensors from other manufacturer. It has a very bright OLED screen which is turned on using a small metal touch button.The screen is far better tha the original Xiaomi Band.As it is an OLED Screen, the blacks are really blacks.The screen is very bright and is readable in most lights apart from direct sunlight. According to Xiaomi, battery life is as 20 days (Stand By).You can easily get 13-15 days standby time with this band.The Band has a tiny 40mAh and takes roughly 3 hours to charge from empty . 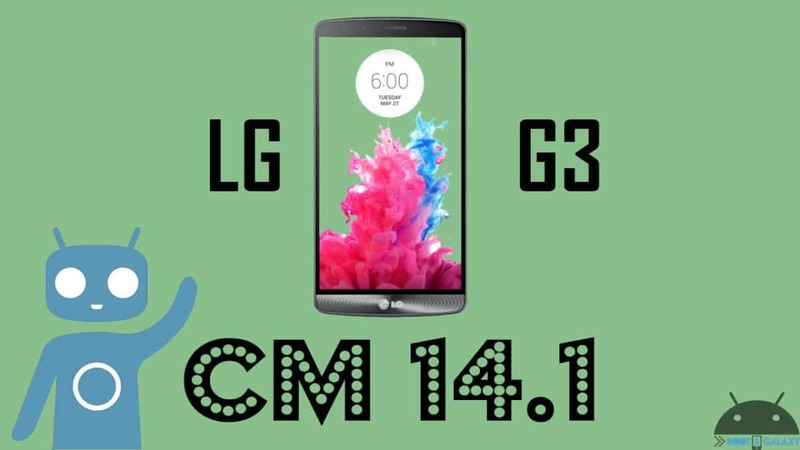 The device is Compatible with Android 4.4 / iOS 7.0 and above system.Pairing is very easy and anyone can do that.It comes with a user manual, so that you can understand how it works if you are new to fitness trackers. The device comes with a black coloured band it can be swapped with different colour bands which can be found on different online stores. 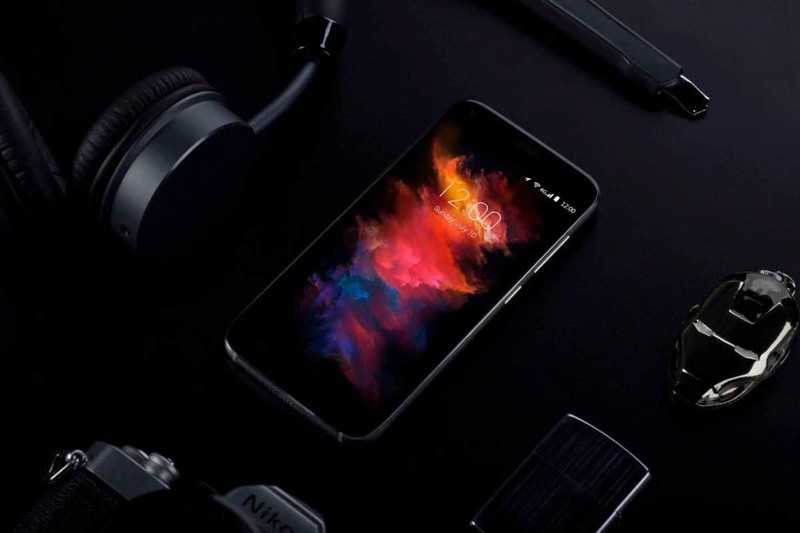 Overall this is the best fitness tracker in this price range comes from a popular manufacturer.You can buy this for just $24.89 from gearbest.